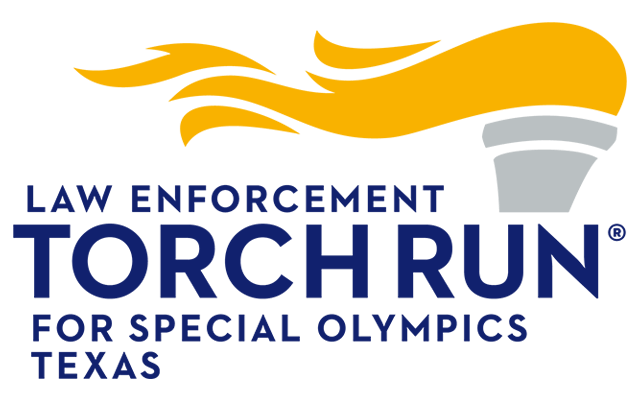 The Round Rock Police Department, Round Rock Police Officers' Association and Special Olympics Texas invite you to “Go the Distance” in the Sustain the Flame 5K. Runners of all levels – beginners through advanced – are invited to participate and compete; it’s a day of community and enjoyment with friends and family! Entrants registered before October 20th are guaranteed to receive a dry fit Sustain the Flame 5K runners shirt. Sustain the Flame is a chip timed event. Medallions are awarded to the top overall male/female as well as male/female 1st, 2nd and 3rd place winners in each age division. 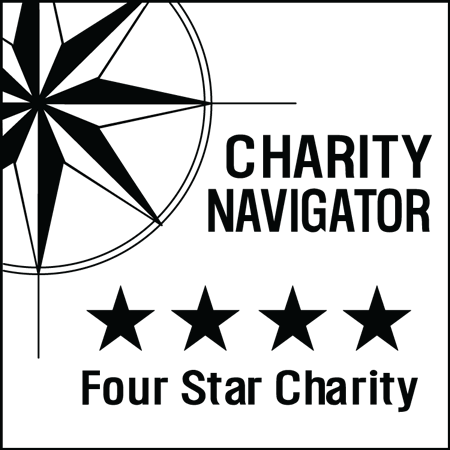 All proceeds benefit the athletes and programs of Special Olympics Texas – Central Texas.